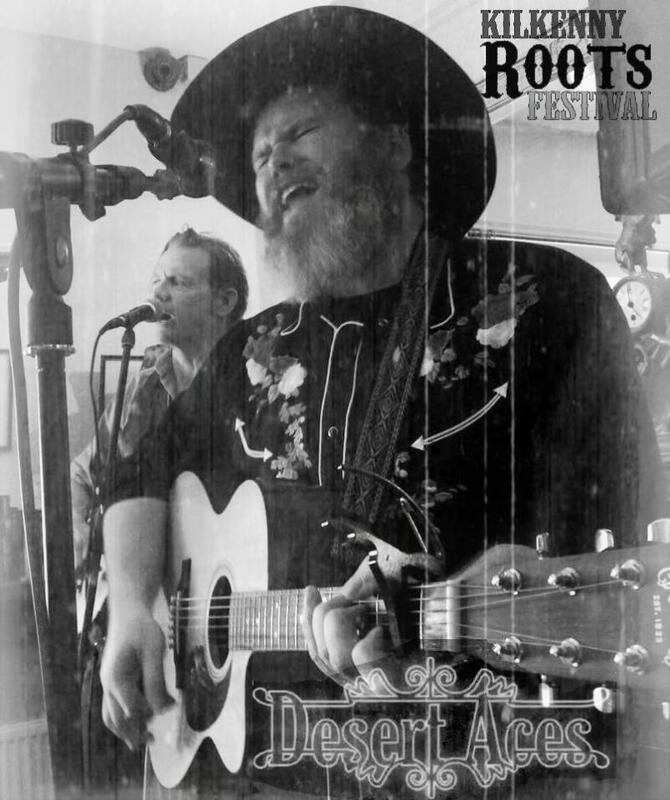 Alt-Country n' Roots band Desert Aces play a mix of original compositions, bluegrass standards and country songs that have been known to cause perfectly good, sensible and decent people to leap about stomping their boots and hollering like lunatics. 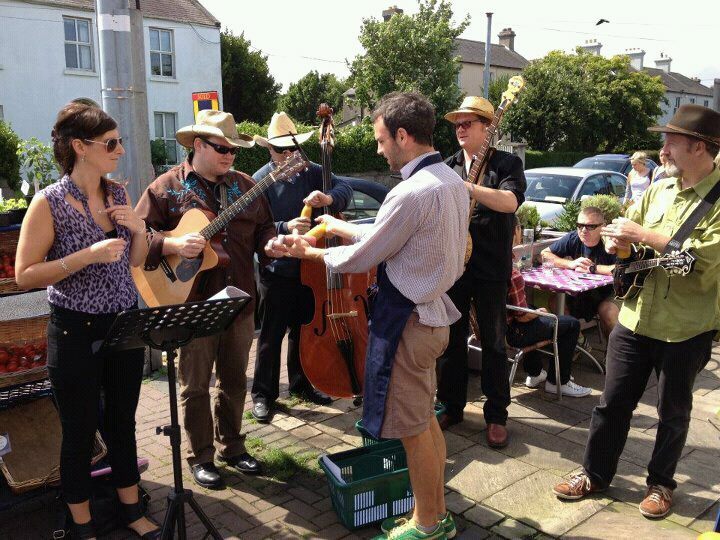 Over the years the band has been a movable feast of musicians. 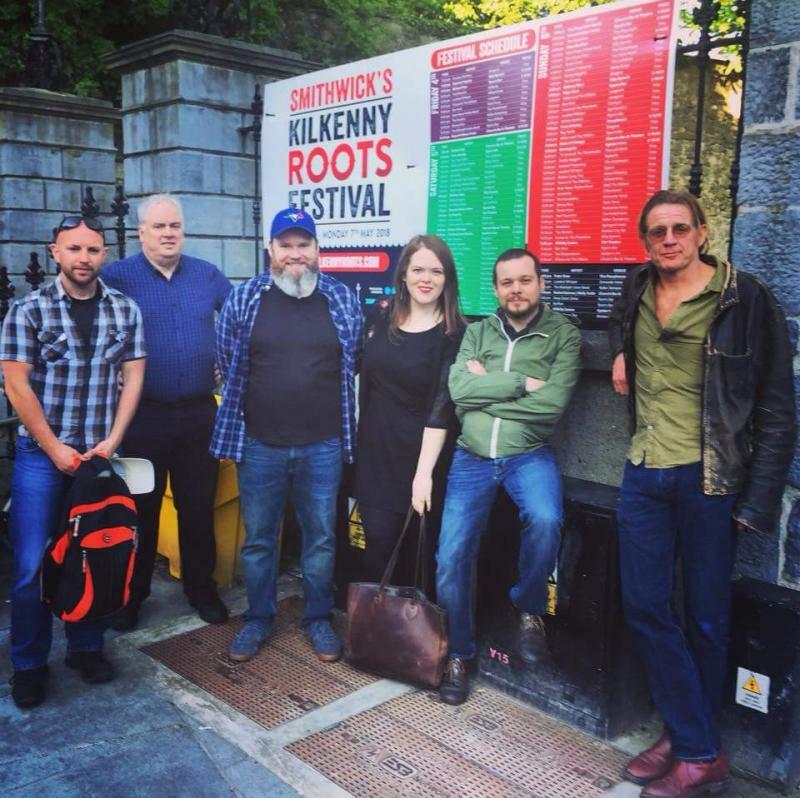 At the core of the group down in the engine room are the Kehoe Brothers and Pete McGuire: Pete (Banjo/vocals) Mike(Bass/vocals) and Barry(guitar/vocals). The Desert Aces family has grown with Alessandro Giusti on lead guitar/ mandolin and with singer Lucie Kehoe in the mix. We are also working with Cormac Redmond on Cajon/percussion. Exciting stuff! 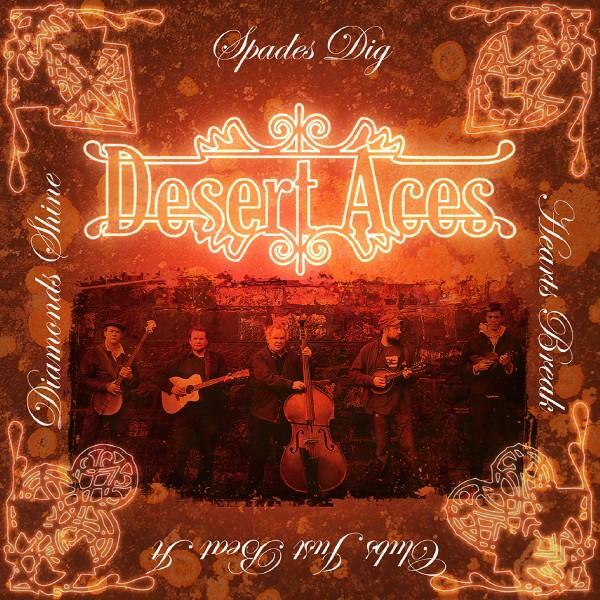 In 2007 they produced their first album of Bluegrass, Old Time and Rhythm n' Roots tunes with Darren Hurley and Camille Champarnaud called: "Spades dig, hearts break, diamonds shine, clubs just beat it." 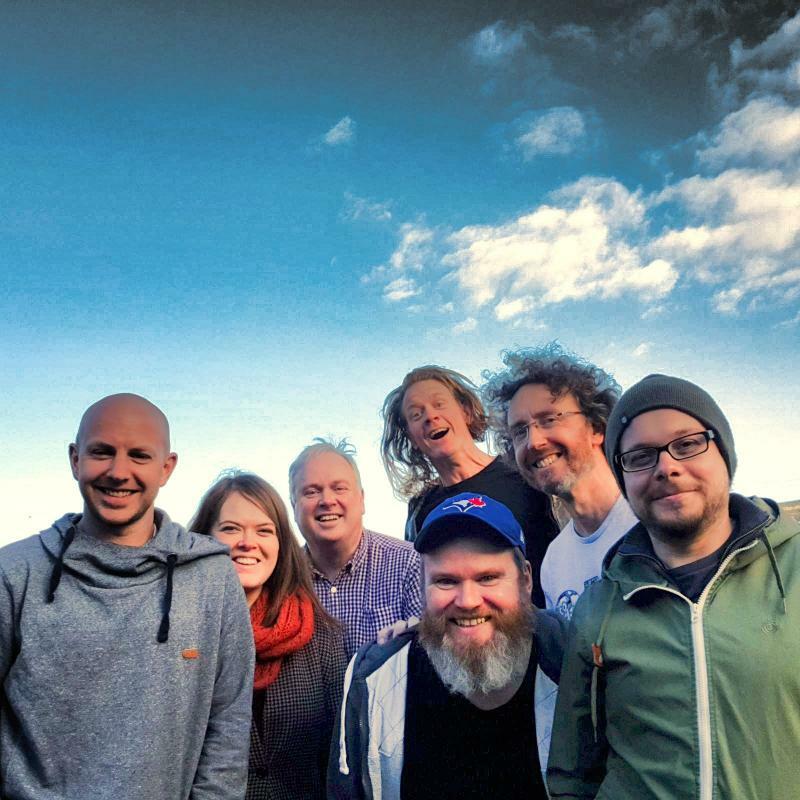 The bands second Album only began recording 11 years later and was released in Nov 2018 titled "Sand and Gravel" with a strong country rock feel akin to the Flying Burrito Brothers or Sweethearts of the Rodeo. The band is already compiling new material for their third album. Happy listening! Barry in full flight at their first gig in The Front Room at the Kilkenny Roots Festival 2017 with Banjo man Pete on Backing vocals. In 2008 they were invited to headline the American Ambassadors 4th of July party in the Phoenix Park. 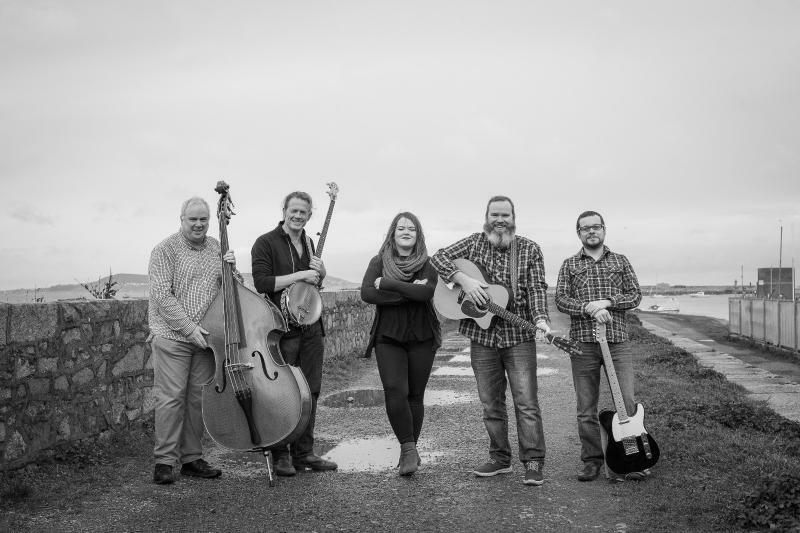 The desert Aces debut album received high praise from the Irish Times music critic Siobhan Long, the presenter of Lyric FM's Grace Notes, Ellen Cranitch and the Bluegrass legend and presenter of Roots Freeway Niall Toner. The follow up Sand and Gravel is out now! To book the band call!